- Transfer hotel or home/Bus Station. 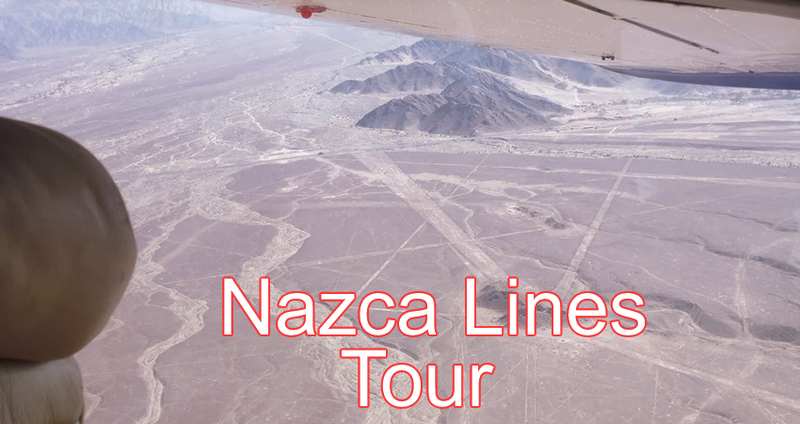 - Bus Ticket Lima/Nazca – Cruz del Sur, Crucero Service. - Transfer from Hotel or home/Bus Station. - Bus Ticket Lima-Nazca - Cruz del Sur (Crucero Service). - Bus Ticket Nazca-Lima - Cruz del Sur (Crucero Service). - 01 Hotel night with breakfast included.